Sands Bethlehem, 77 Sands Blvd., has proven once again that it is Bethlehem’s hospitality “gem,” according to AAA East Central. It has maintained this celebrated designation consecutively since 2013. Sands Bethlehem is part of a select group of hotels in North America. This year, there are 1,676 Four Diamond hotels. 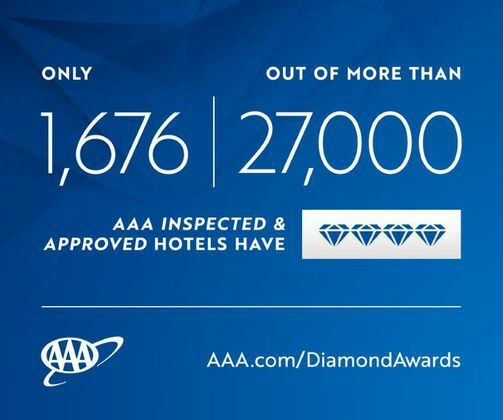 Hotels at this level, just 6.1 percent of AAA Inspected & Approved hotels, are an exclusive group. They must be refined and stylish with upscale physical attributes, extensive amenities and a high degree of hospitality, service and attention to detail.